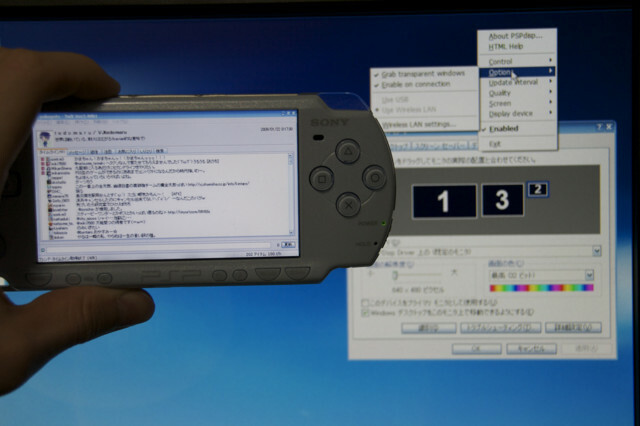 This program enables the use of a Playstation Portable as an additional monitor in Windows. You can also remotely send keyboard and mouse commands to the PC. The newest version implements sound streaming, too. 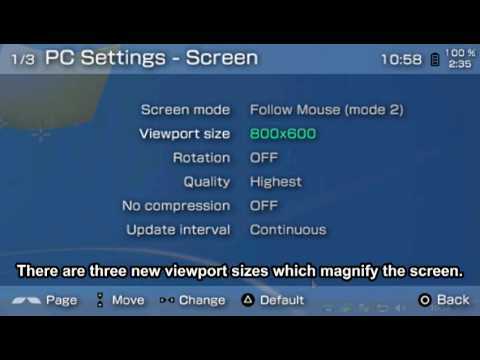 - settings can be saved in "presets"